We supply and install a comprehensive range of blinds, these include panel, vertical, roller, venetian and glare reducing blackout blinds. 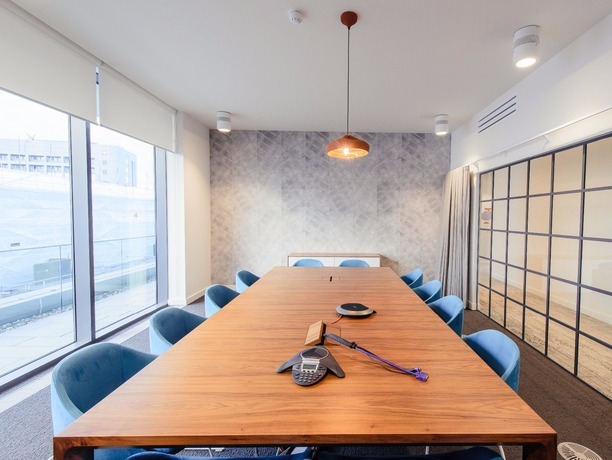 We also supply and install motorised blinds with standard or low-voltage motors fitted into blinds roller tube, these can then be operated by a simple switch or by remote/radio control. To view our full range of blinds & solar shading please visit our website iLE Solutions. iGP Solutions are a leading solution provider in blinds and window shading. We are practised in dealing with large multinational corporations as well as residential properties alike. 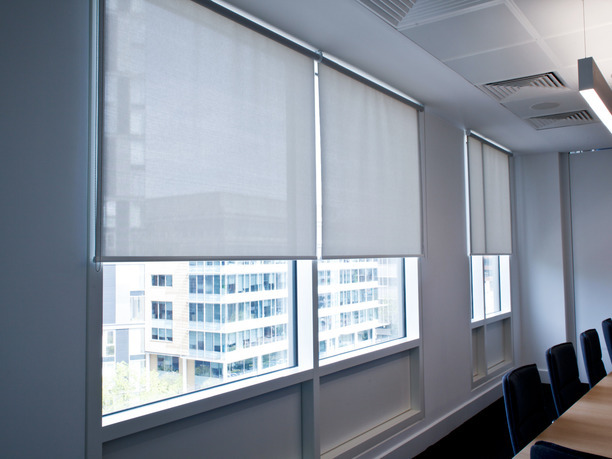 Whatever the blind issue we can provide a tailored solution. We supply and install a comprehensive range of blinds, these include panel, vertical, roller, venetian and glare reducing blackout blinds. 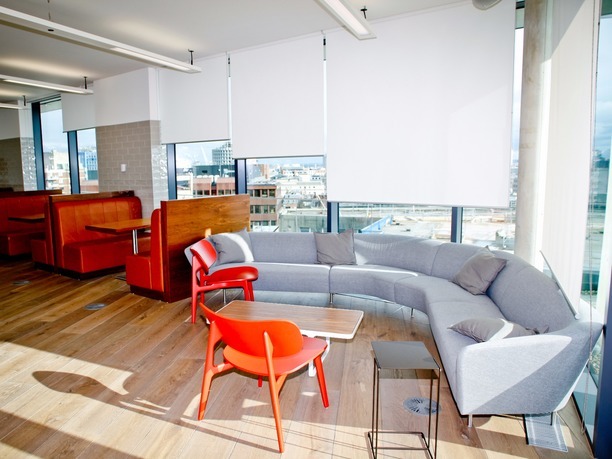 The blinds can then be controlled as a group, for example per room or per elevation. 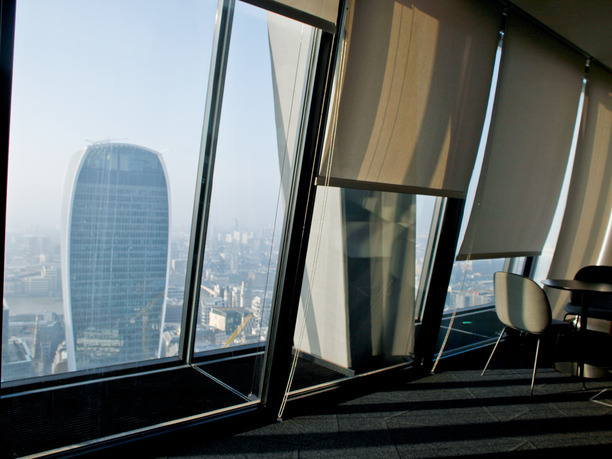 We supply blind systems that have the ability to link with building control systems and temperature controls to ensure occupancy comfort without worry or administration. iGP Solutions can provide the blinds solution no matter how complex or intricate.